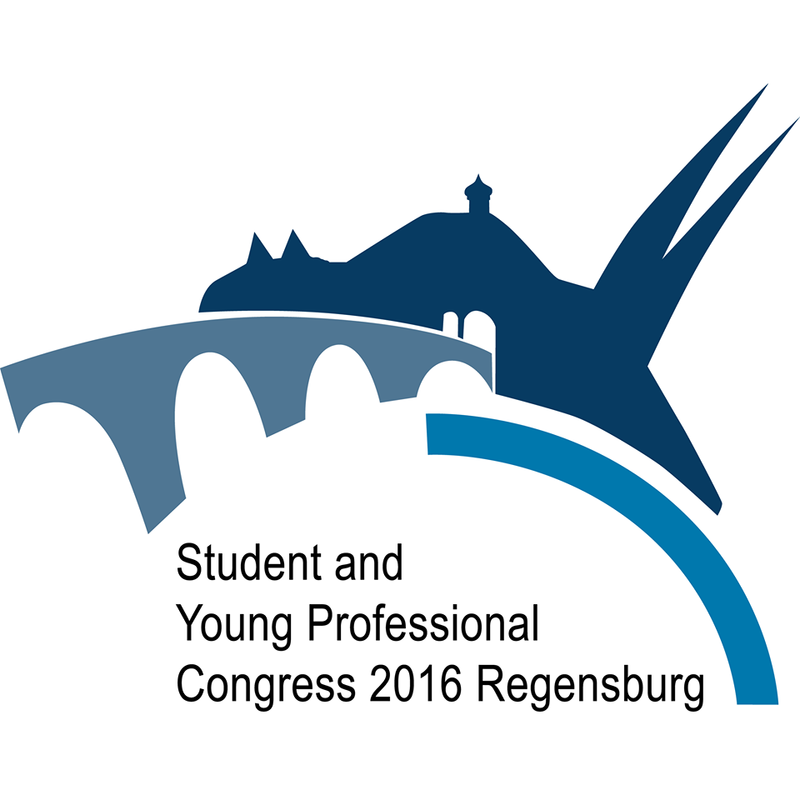 In the period 17 - 21 August 2016, Dr. Yancho Todorov - chair of the YP AG of Bulgaria and Roumiana Vasileva - chair of the IEEE Student branch in Schoumen University - "Bishop Konstantin Preslavski" both will represent the bulgarian students and young professionals during the regular IEEE Student and Young Professionals Congress, which will be held in Regensburg, Germany. The congress is a regular bi-annual event meeting the students and the young professionals from all the countries within Region 8 of IEEE. During the five days event, our representatives will have the oportunity to meet thier friends and colleagues and to exchange valuable ideas in organizing more innovative and interesting events beneficial for the younger part of the Bulgarian IEEE community.